October is Breast Cancer Awareness Month, and it’s a cause that’s close to our hearts. Many of us have experience of cancer, whether it’s through friends, family or our own battles, and breast cancer is the most common cancer diagnosed in Scottish women. Each year, around 4,600 women in Scotland are diagnosed with breast cancer. Many beauty brands are supporting Breast Cancer Awareness Month this October, donating money towards research and support services. 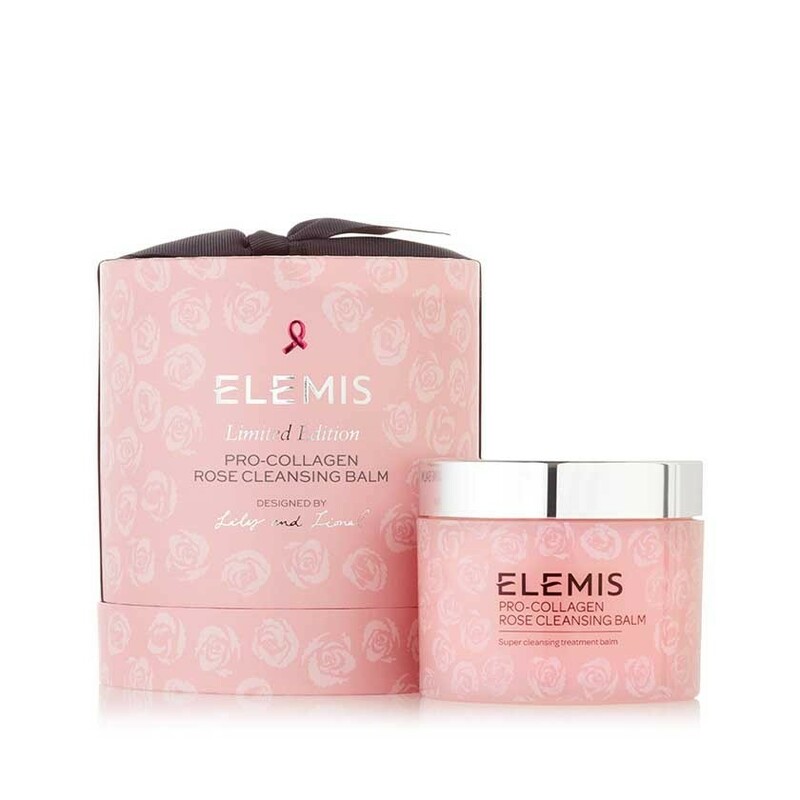 If you fancy doing your bit to help, these gorgeous limited-edition beauty products donate their proceeds to breast cancer charities. 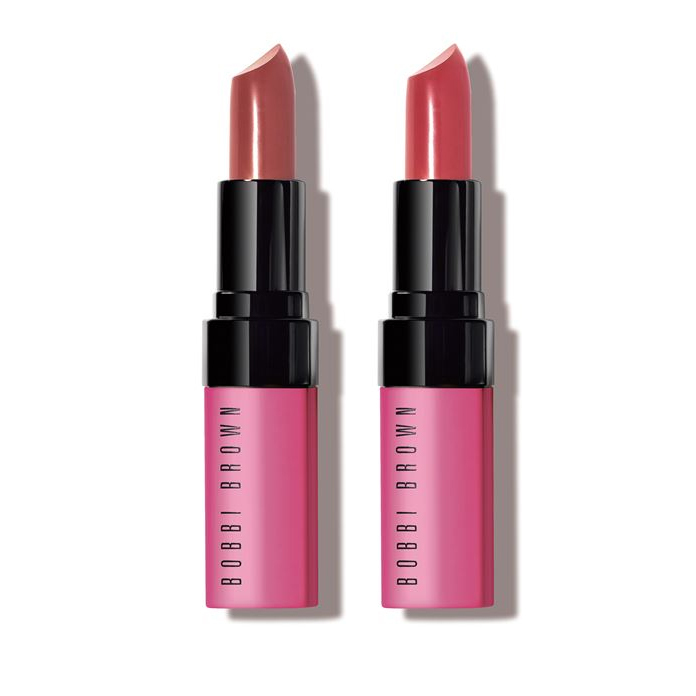 These pretty in pink products would make the perfect gift for a loved one who has gone through treatment for breast cancer, or a just a present for yourself so you can do your bit at the same time as stocking up on your favourite beauty treats.